Team ABBA Racing is set to make a return to the British GT Championship this year with an entry to the Silverstone 500 next month. 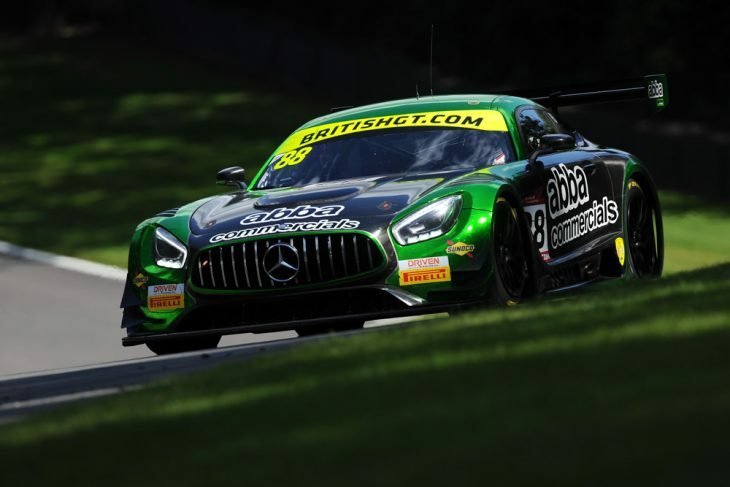 The team, which competed in the series full-time last year, will race with its Mercedes AMG GT3, team principal Richard Neary sharing the car with Mercedes works driver Adam Christodoulou. “I said at the end of 2017 that I wanted to race in the Silverstone 500, and here we are,” said Neary. 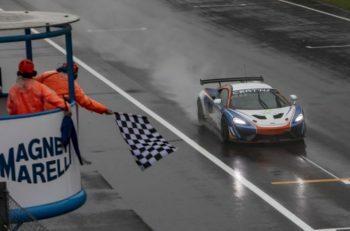 “Last season highlighted the time and testing required to be competitive in British GT, and without that a full-season programme didn’t make sense for me. The Britcar outings have allowed me to remain race-ready, which I’ll definitely need to be next month. 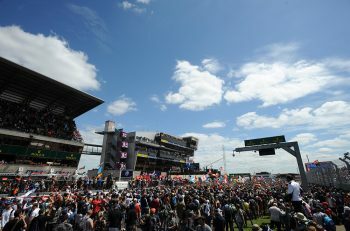 British GT’s Silverstone 500 is set to run on June 10.